Between 1969 and 1971, General Electric built 40 of its twin-engineed 5,000 horsepower U50-C models. 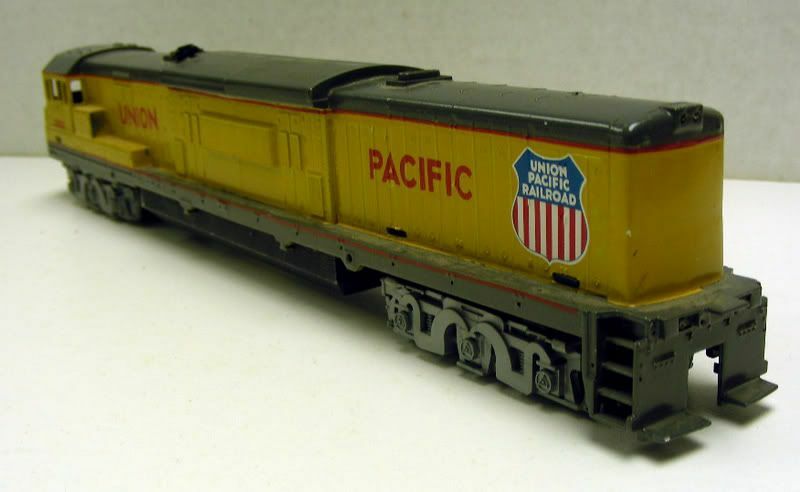 All 40 of the U50-C's went to the Union Pacific, where they operated until being scrapped during 1977-78. 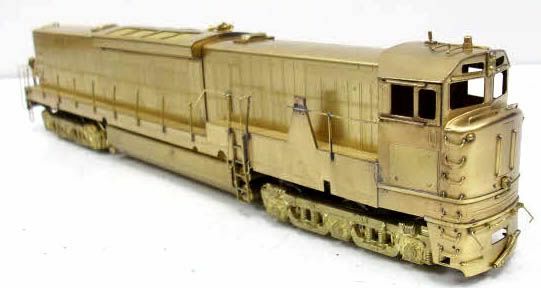 The ALCO Models brass import HO-scale U50-C (D-134) is included in the company's 1st Edition Catalog. Their model was constructed in Japan by KMT-Kumata. To date, no plastic HO-scale model has been released, however one was in the planning stages. 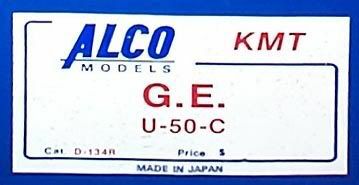 A TYCO U50-C was considered by the company sometime in the 1970s. A pre-production example exists that appears to made from Athearn's U-boat tooling riding upon TYCO's unique six-axle trucks.